SevOne, a Wilmington, Del.-based company that specializes in monitoring the data streaming off of distributed computing systems, has raised $150 million from Bain Capital. Although it’s an incredible amount of money, the investment is further proof that data is the driving force behind many IT purchases, even at the systems level. For its part, SevOne sells appliances that plug into distributed systems and let users capture, monitor and analyzer the data they produce. This can come from anywhere, including the networking gear, servers and storage. 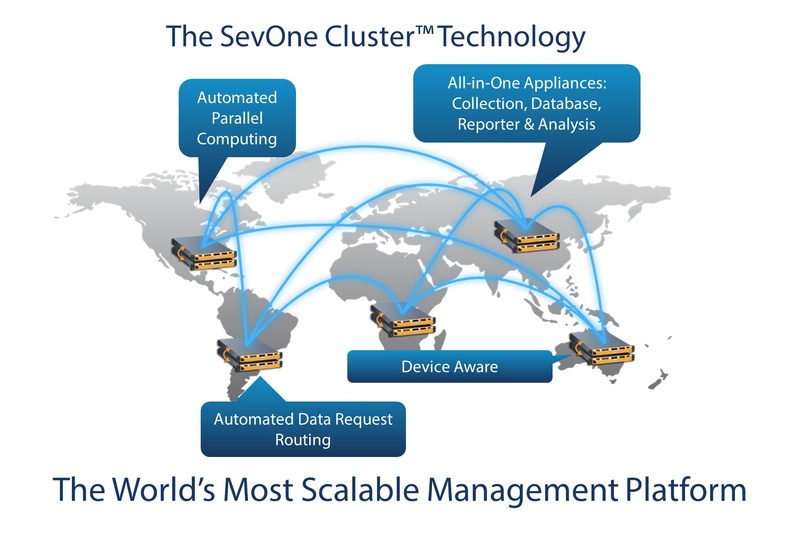 By using a peer-to-peer architecture, the idea is that SevOne’s appliances can be placed throughout a network to enable fast, scalable data management that’s accessible from from a centralized console. Some analysts and investors — including at least one from Bain Capital — have suggested that CMOs will soon have bigger IT budgets than CIOs and that much of that spending will be on analytics software, but SevOne’s latest funding is proof that operational data is still very important. It’s not just companies such as Facebook (s fb) and Google (s goog) that are interested in collecting all the data they can about how their infrastructure is performing in order to squeeze every last ounce of performance and efficiency from it. There are many ways for capturing this data (an idea that will be underscored during discussions at our Structure: Data event in March), but the reality is organizations that don’t know what’s going on with their systems don’t really know what’s going on with their applications, either.